Congratulations to rezywezy! Your Tumblr reblog is the winning entry! Thank you all 351 of you who supported this giveaway. 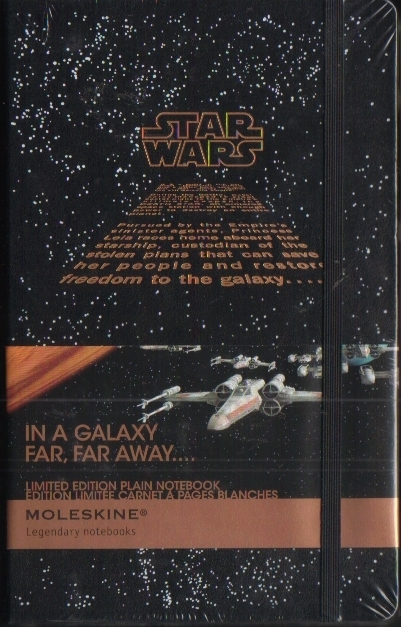 Thanks also for your interesting comments detailing the first time you heard anything Star Wars. 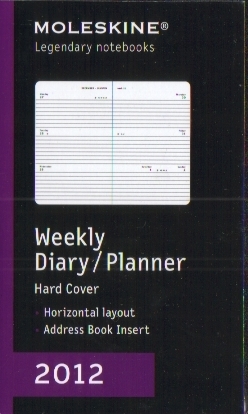 Our next giveaway is a Moleskine 2012 Planner. 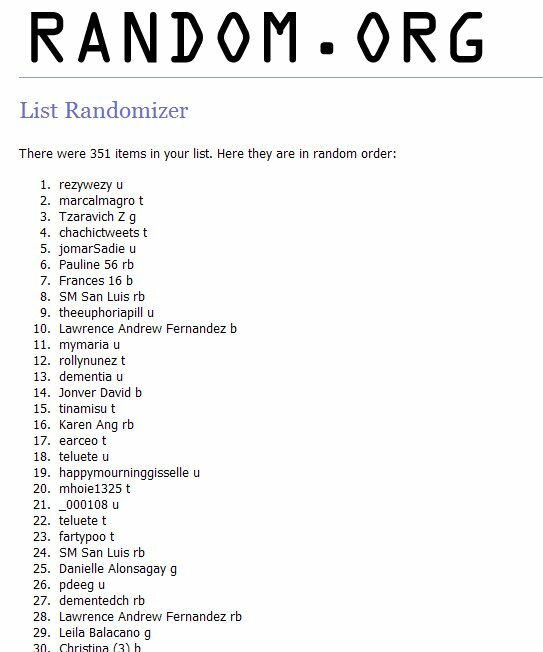 ALL 351 entries for this giveaway will be automatically added to the draw list! Details will be announced soon! Don’t forget to follow our social media accounts to get updates about our giveaways. Copyright 2013. Molloh Vos Internet Services.